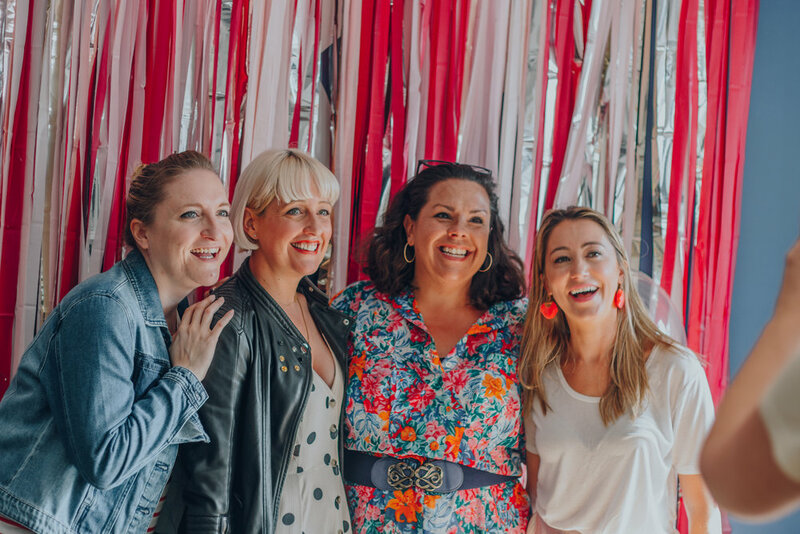 We love curating and hosting inspiring meet ups, talks and live events that connect people (women, mums, families, big brands, small businesses) it really is the BEST job ever. 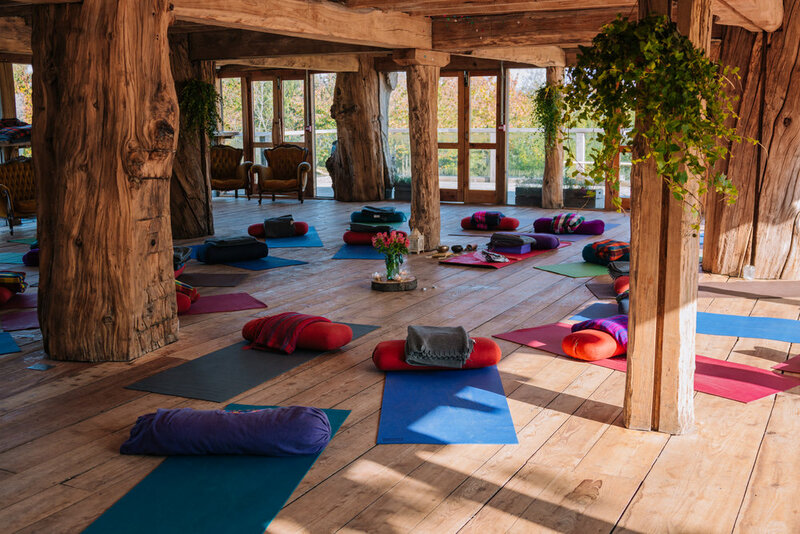 But we don't just keep these events to ourselves; we also work in collaboration with BRANDS to create impactful, experiential events that tell their stories and reflect their values, allowing guests to really experience the ethos of the brand. 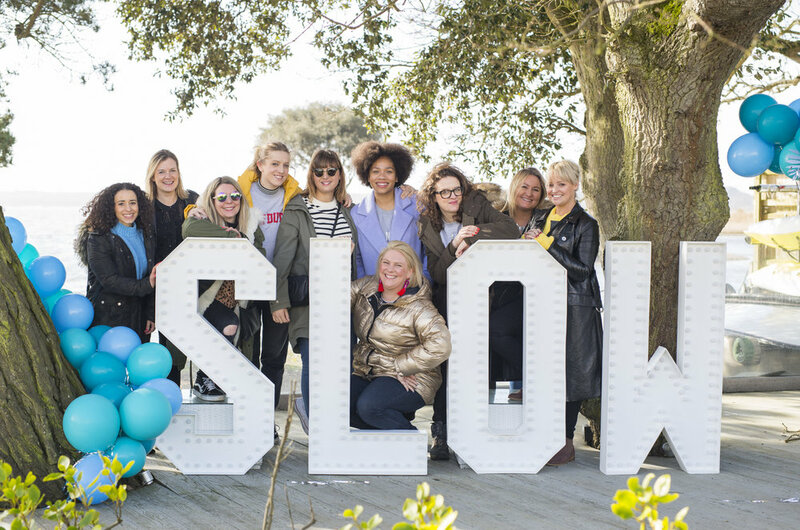 Through collaborations we can introduce brands to our amazing community of women, mums, families and our close connections with family-focussed influencers and journalists. We can create the look and feel of the event from invitation, to the media to promote the event, through to the event styling and good bags that really WOW and continue to WOW long after the event in the form of social media stories, posts, press coverage , photographs and sound bytes. We can also work with our partners to provide a children's area and child-friendly activities to any event giving a family-friendly feel. 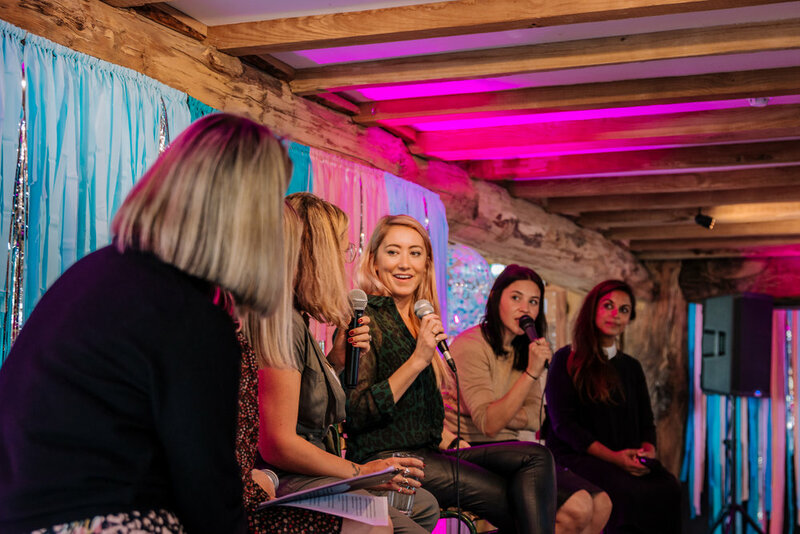 Meet Ups - panel discussions bringing together like-minded women with inspiring guest speakers to discuss everything from mental health, body image, flexible working to parenting and setting up a business. We research and book speakers, curate questions and interview/guide the panellists during the discussion. Breakfast Events - Breakfast events are the perfect way to bring mums together over a delicious breakfast and copious amounts of hot coffee! Family #wild_child parties - Our resident #wild_child DJ spins the best in garage, dance anthems, DnB and hip hop which keeps the adults happy while the kids busy themselves with out of this world themed crafts, giant parachute, storytelling, giant colouring wall, face paints, bubbles and street dancing! Bespoke Events - If you have a bespoke brief, then let us create an event that works hard for your latest campaign, product launch, award ceremony or conference. We work hard to ensure that every aspect of the event fully engages your guests, to make sure they truly experience your brand and understand your campaign. We can help with every element of the event from invitation, through to managing the guest list, inviting influencers and press, goody bags, photography and videography.